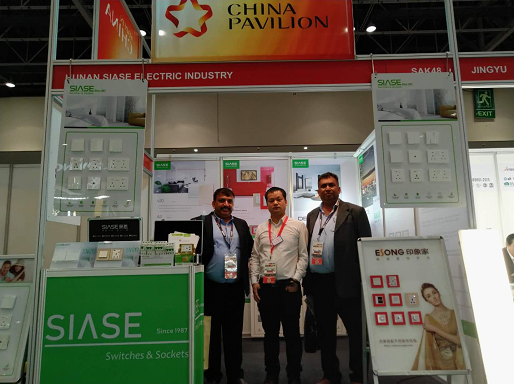 Siase Switches & Sockets has successfully participated in Middle East Electricity 2019, held in Dubai from 5th March – 7th March 2019. 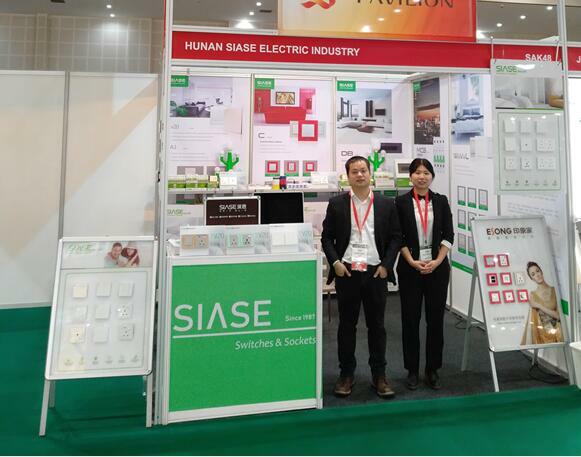 Siase exhibited its latest Switches & Sockets, MCB, RCCB, Distribution Box and Electrical Accessries. Middle East Electricity is is the world's largest exhibition and conference on a global scale for the electrical industry. It had more than 200,000 visitors, 150 speakers, and 5,000 exhibitors from all over the world. During the exhibition, we got great attention and response from the global visitors, especially visitors in the Middle East Regions. 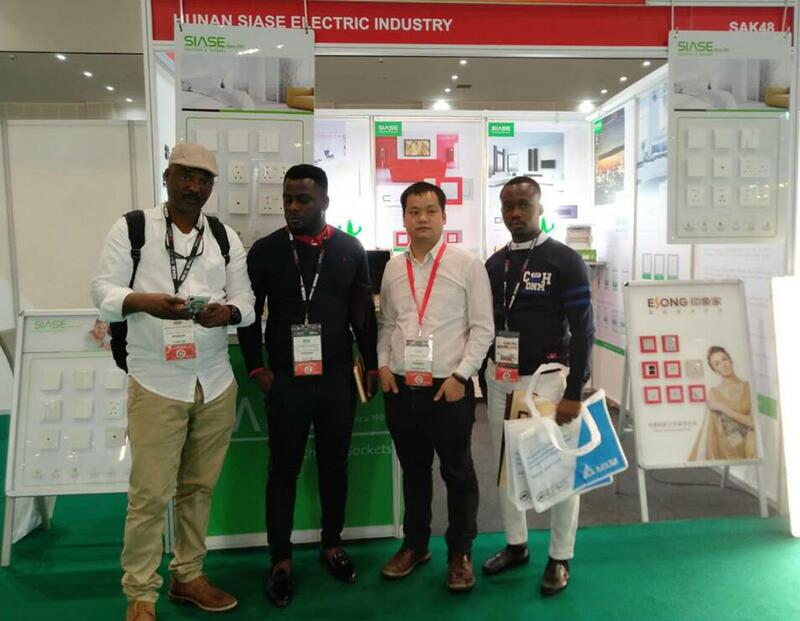 Buyers from other countries like Saudi Arabia, Kuwait, Qatar, Turkey, Egypt, Pakistan, Jordan, Oman, Ghana, Nigeria etc came to our stand in the exhibition. Our premier quality of switches, sockets, MCB, RCCB, DB and Electrical Accessories drew their interests and inquiries. 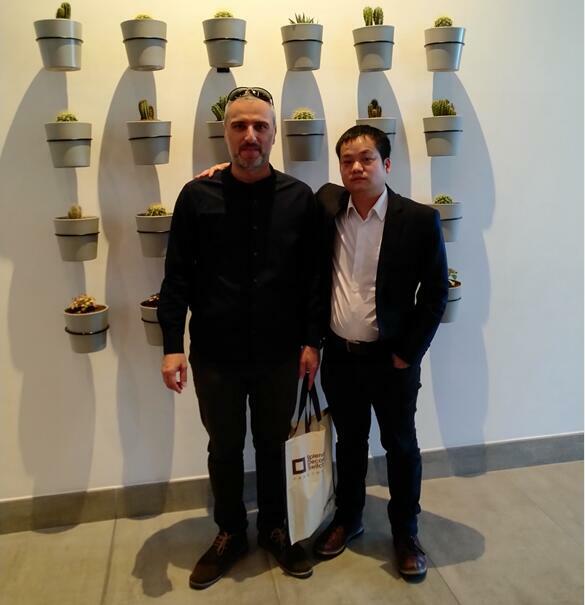 After the exhibition, we also did some marketing survey in Dubai and visited some good customers. Schneider electric, Legrand, Hager, BG, ABB, Siemens these international players have good presence in the Middle East markets.